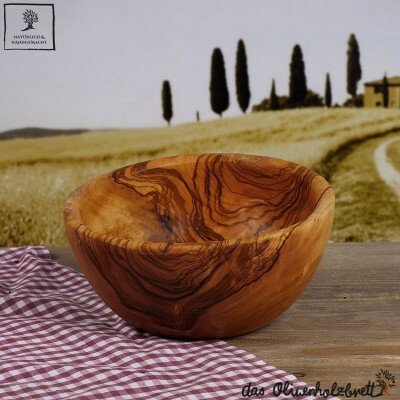 Sizeable salad bowl in a rustic or country cottage style. 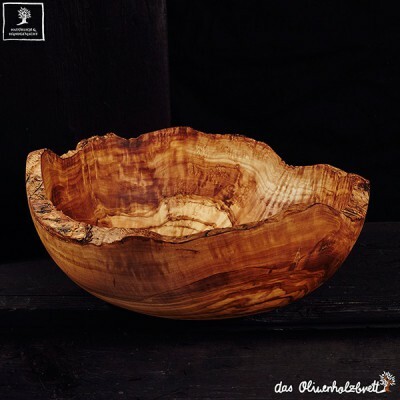 Just larger wood pieces can bemade into these large wooden bowls. 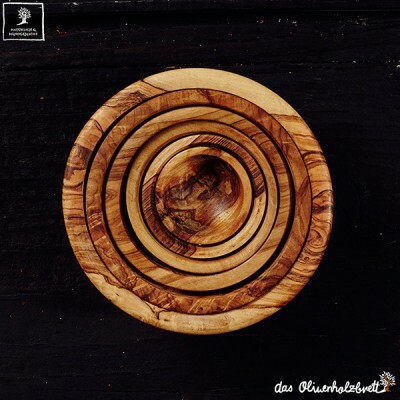 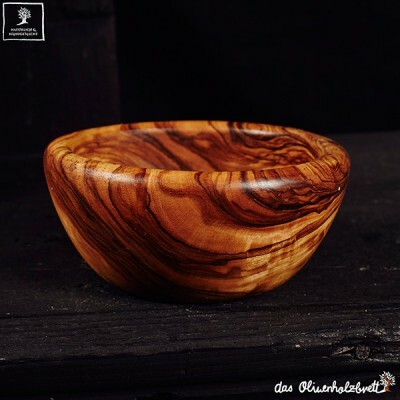 The bowls vary in diameter and depth a bit because they're individually carved, by hand from a single piece of wood. 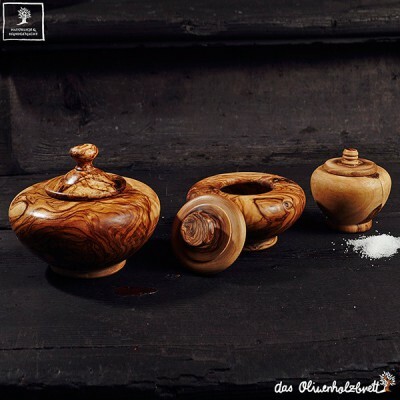 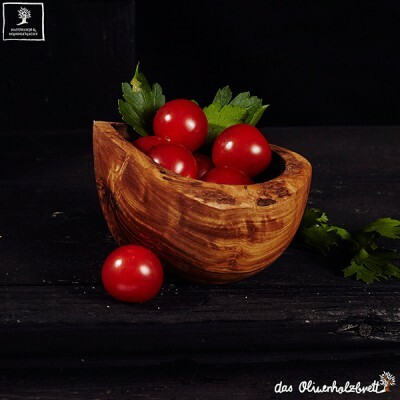 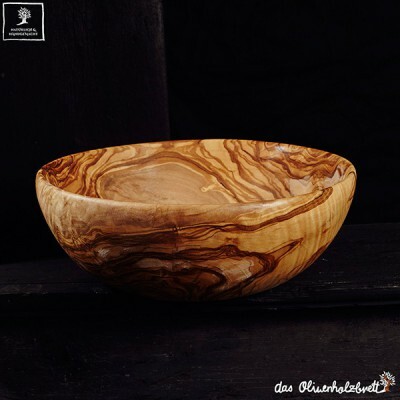 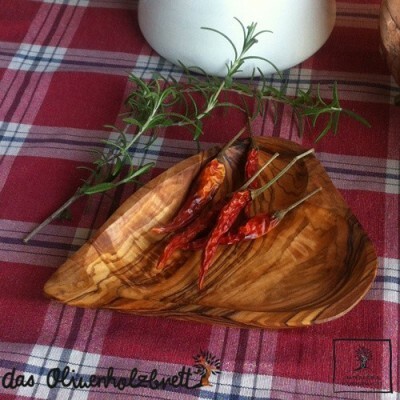 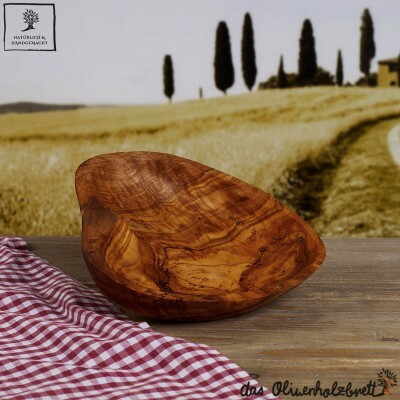 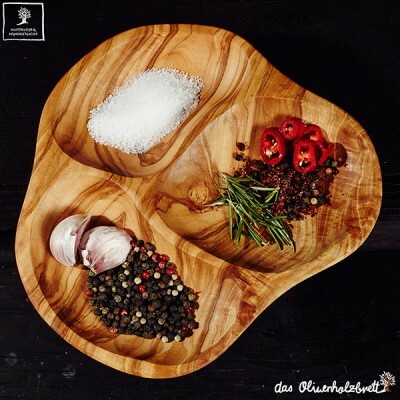 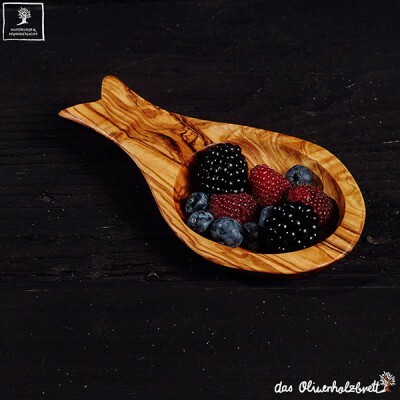 Olive wood serving bowls are a treasured wedding gift or christmas gift.